J Crew's hearthstone snood retails for $49.50 and comes in grey or emerald. 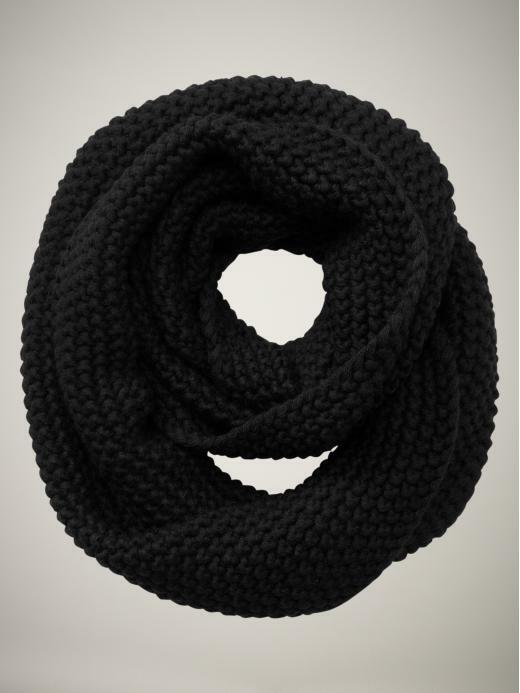 Gap has a similar scarf which retails for a slightly lower $34.95 and you can get an extra 30% off thru today with the code GAPFRIENDS. Don't forget to use Ebates to get 2% back, click HERE to purchase.